Anyone fortunate enough to call a dog a pawsome member of their family has been faced with this conundrum before: whether to give your dog food from the table. Some of us try our best to teach our dogs that begging isn’t acceptable but sometimes the urge to give in to those undeniable puppy-dog eyes and give them a taste of the table-food they so desire from you is too hard to resist. This will hopefully set some things straight for you about what not to feed your dog from the table! We all know chocolate is harmful for dogs and while not all other food meant for humans is exactly bad for your furry friend, they are not ideal either. In saying this, there are several that can cause severe damage to a dog’s health and should never be given to them, no matter how much they beg. Of course, if you are sticking with their normal diet of high quality dog food and dog treats, (highly recommended!) there is nothing to be too concerned about but I’m sure you’re thinking that what’s the harm in feeding them scraps every once in a while? Well, to discourage you from further swaying from their healthy diet, here is a list of 5 foods you should never feed your favourite companion and why they are so bad for them. The symptoms of caffeine poisoning in dogs are easy to spot, and tricky to treat. They include restlessness, rapid breathing, heart palpitations, muscle tremors, and fits. If you notice your dog suffering through any of these, visit your veterinarian immediately for treatment. This includes not only the fruits, but the stems, leaves, peels, and seeds as well. These contain varying amounts of citric acid, and this essential oil can cause irritation and potential central nervous system depression if ingested in large amounts. Even small doses can cause stomach upset in your dog, so it’s best to avoid citrus all together. Now we all know how convincing our dogs can be when they want something and there may be some things that can be given in very small doses but does it really benefit them? Well the short answer is no! As you can see, sticking to a high quality, complete and balanced diet, as it is for us, is actually the best thing for our most hairy family member. Making the right choice for them is what we all want and should you need help deciding what is best for them, there is always someone nearby that can offer the right advice. Advice and information provided in this article is intended to assist in keeping your dog happy and healthy. Please always seek professional veterinarian advice for any specific concerns. This entry was posted in Food, Health, Treats and tagged Complete and Balanced, Dangerous Food, Dog Treat, Dog's Health, Premium, Super Premium. Why Does My Dog Shed So Much Fur? 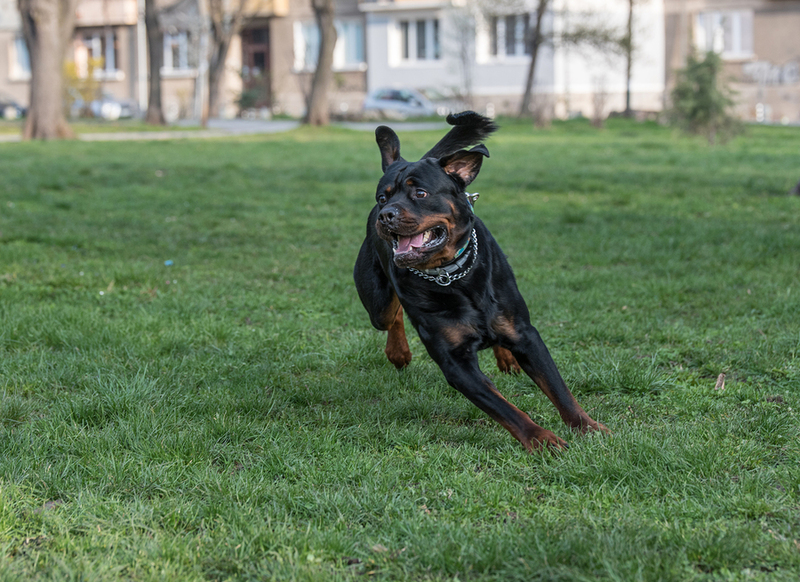 Should I Give My Dog Supplements?